Where will you choose to live in the City of Light? Fondly nicknamed Eleventh Heaven, this district is known as a very hip and happening place to be. From Oberkampf to Bastille, there’s always a café or bar in sight. This generally results in a younger audience due to the vibrant streets ﬁlled with nightlife. Home to Place de la Bastille, where the French Revolution started, something of that spirit lives on here to this day. Now home to artists, artisans and musicians, a walk down these historic streets offers an interesting mix of ancient and modern treasures, as well as the city’s second largest opera house. With the vibrant Chinatown area a main focal point, this district is an interesting mix, also combining residential and business areas – not to mention the Bibliotèque Nationale de France. 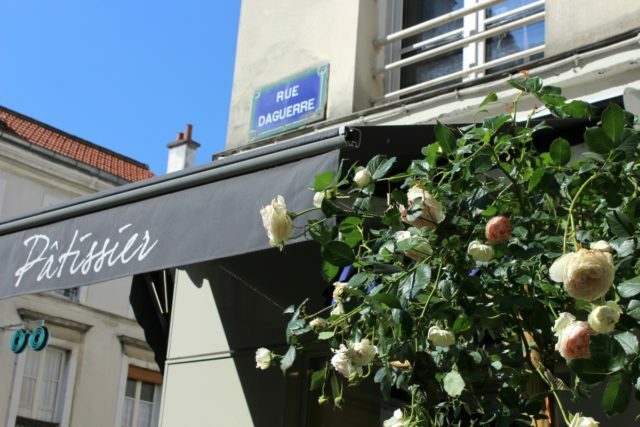 After your reading, head for the hills to the Butte aux Cailles, a quaint rise in the centre of the arrondissement. A large, residential area ﬁlled with vibrant cafés along Boulevard Montparnasse, the 14th arrondissement has traditionally been home to many artists as well as the Breton community that arrived at the start of the 20th century with the creation of the Montparnasse train station. Famous for the iconic Tour Montparnasse, with its outstanding views, this is another highly residential area. Hot-spots include the Parc des Expositions and the Musée Pasteur, but there is one building that residents aren’t so fond of – which lead to its nickname of Moche Grenelle (Ugly Grenelle). 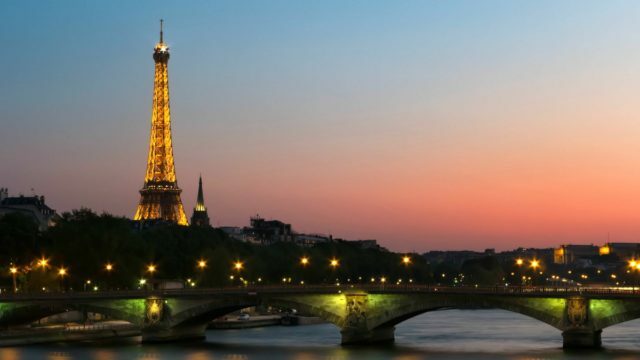 Bordered by Bois du Bologne park to the west, Palais de Chaillot overlooking the Eiffel Tower to the east and L’Etoile du Champs Elysées to the north, the 16th is a wealthy residential area. A quieter place than most, with a distinct family feel, it is home to various parks and prestigious schools. Best known for the up-and-coming neighborhood of Batignolles, this district is notable for its artistic heritage (it’s a little-known fact that Impressionism was born here) and quaint cafés. There is also a famous park (Parc Monceau) where people gather at weekends to enjoy the large open space. 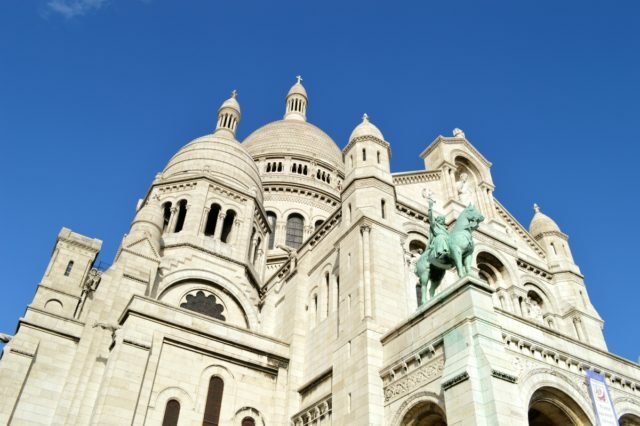 Renowned for the once bohemian district of Montmartre, where you’ll ﬁnd the ‘snow-capped’ domes of the Sacré-Coeur, this area was once home to artists such as Vincent Van Gogh, so it can be a bit of a tourist trap. Head off the beaten track though and you’ll find side streets teaming with hidden gems. Part of the area known as Belleville but stretching across to the Canal de L’Ourcq and covering the Parc Buttes Chaumont, the 19th arrondissement is known as a very family-friendly area. There is also a brand-new cultural institution, the Philharmonie de Paris, which is located at Parc de la Villette. The setting for the city’s largest cemetery, Père Lachaise, this is the final resting place for the likes of Jim Morrison, Frederic Chopin and Oscar Wilde. Back in the land of the living, you’ll find a vibrant neighbourhood, with cutting-edge artists’ ateliers and galleries, live music venues and literature collectives.